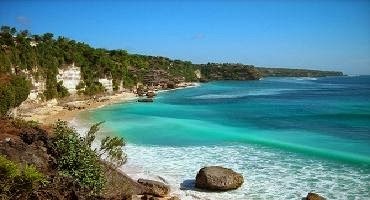 Bali Beach Tour is a Bali Half Day Tour to visit some of the famous white sand beach in Bali such as Kuta Beach the famous white sand beach in Bali, Dreamland Beach is cleaner than the beaches in the main tourist areas and Jimbaran for fresh seafood dinner. 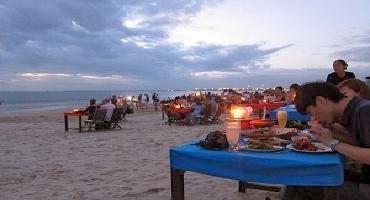 Bali Beach Tour will bring you to the wonderful memory with experiences as the feature of this package. 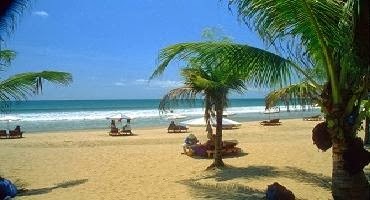 Our professional tour driver is always outstanding offer our best services to keep your convenience trip along with private full air-conditioning car transfer to complete your enjoyable on Bali Beach Tour.